This has been in the making for the last 6 months. 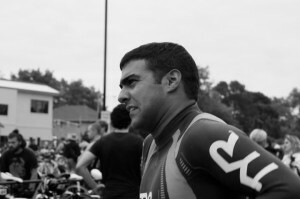 Today I’m Letting everyone know that I am officially registered for Ironman Mont-Tremblant 2012. 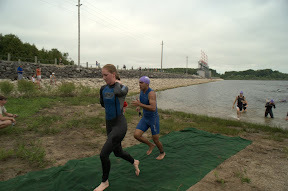 Six months ago when I lost my father, I promised myself to do an Ironman in his honor. Over the last four months I have been training under the supervision of Sylvie Danesereau. Last weekend I finished my first triathlon of the season in Welland . It felt amazing. Today I feel really good and with a bit of extra motivation from Scott Goodfellow I am ready to do this. I will be posting the diary of journey to the big day (August 12th, 2012) on this blog, join me on what promises to be a heck of ride.